We are delighted to announce that the fourth Portuguese bank to select aplonAPI is Caixa de Crédito Agrícola Mútuo de Bombarral! We are delighted to announce, that Caixa de Crédito Agrícola Mútuo de Bombarral is the fourth Portuguese bank to select aplonAPI ™. 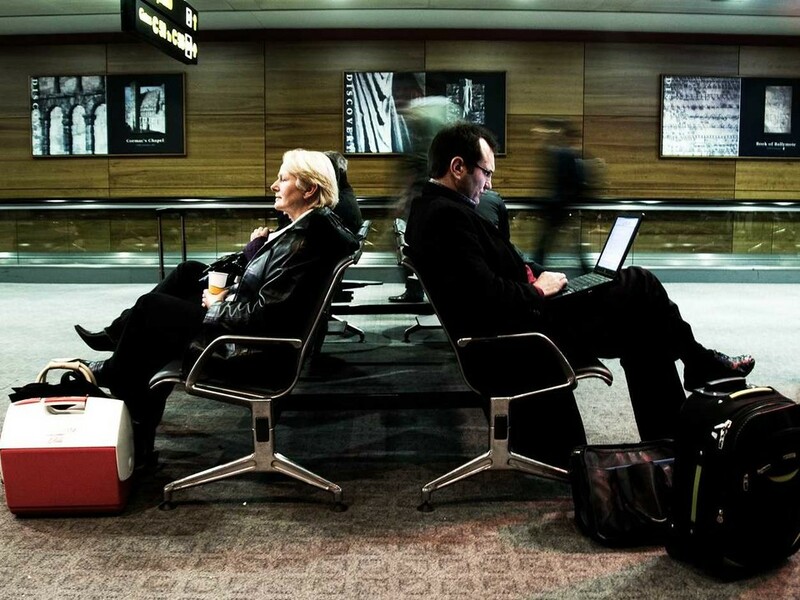 Caixa de Crédito Agrícola Mútuo da Chamusca is added to the aplonAPI family of implementations! 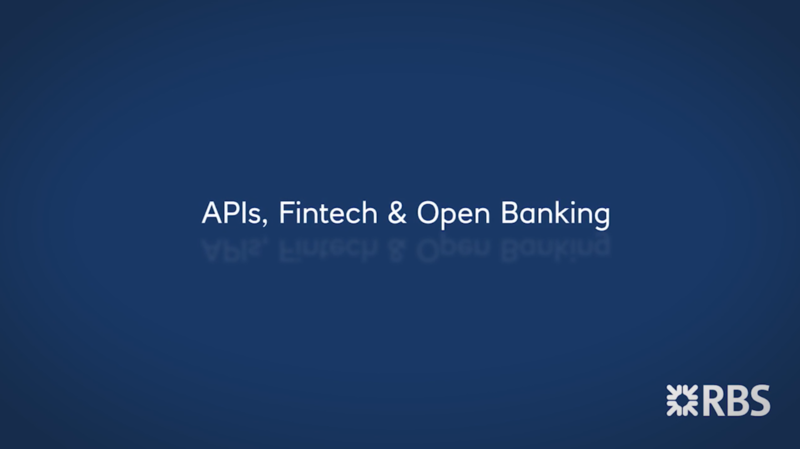 PaymentComponents Ltd & Infosistema are delighted to announce that Caixa de Crédito Agrícola Mútuo da Chamusca has selected aplonAPI ™ API Management Framework, to power its PSD2 compliance and open banking project. 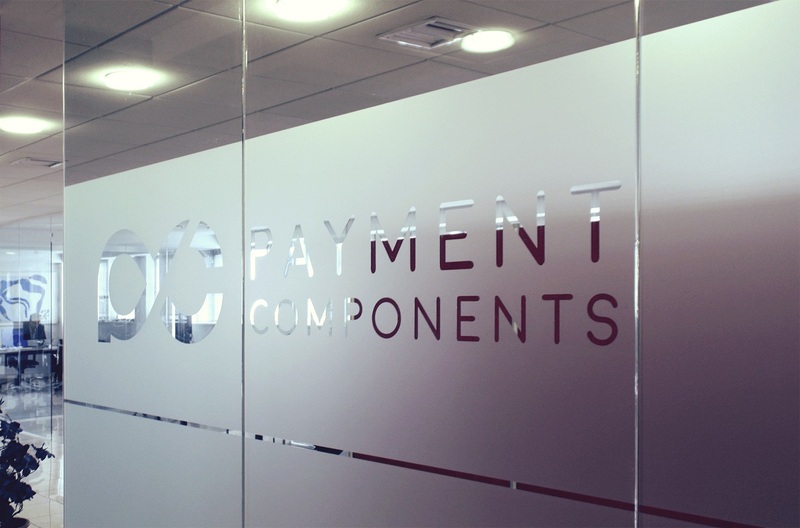 PaymentComponents Ltd & Natech S.A. announce their strategic partnership for the European Union’s second Payment Services Directive (PSD2) and Open Banking. 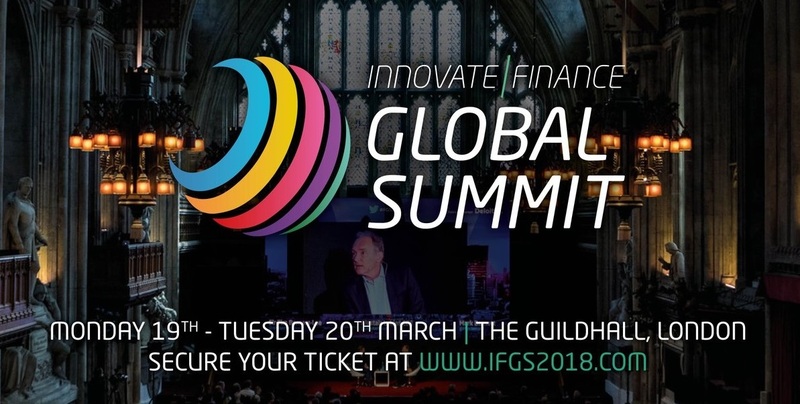 We attended the premier event of the FinTech industry from Monday 19th until Tuesday 20th of March 2018, to discuss Open Banking & PSD2 Compliance with the movers and shakers of the Financial Services industry. 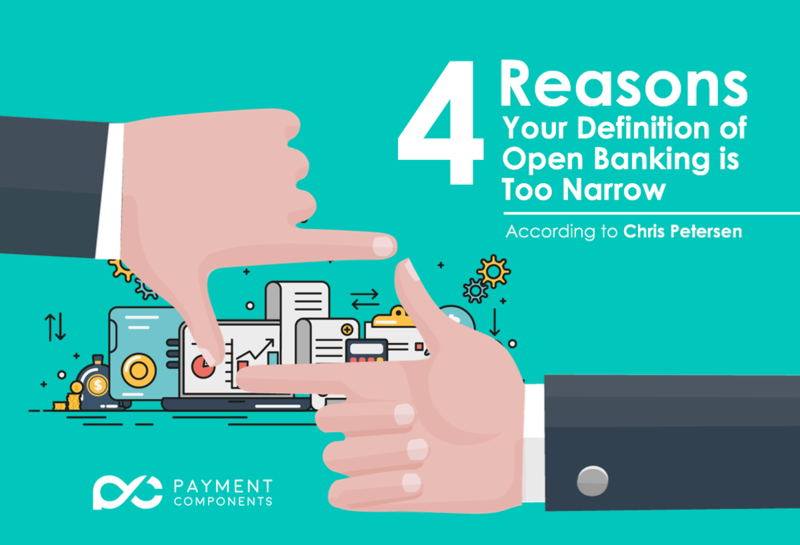 With the emergence of non-traditional financial services providers and the PSD2 regulation in Europe, it seems that the entire industry is talking about open banking.